Obituary for Patricia Fran Harper | Kaczorowski Funeral Home, P.A. 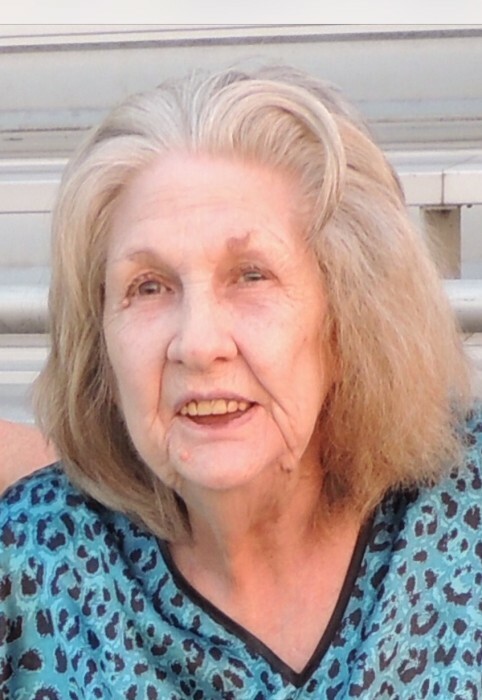 On Thursday, March 28, 2019, Patricia F. Harper, beloved mother of Jackie Matheny and her husband Bob and the late John Bischell; loving grandmother of Robert Matheny and his wife Amy and the late James Matheny; treasured friend for over 50 years of Blanche Tyler; great grandmother of many, sister of the late Robert, Bill, and Tanney, aunt of several nieces and nephews. Patricia was also survived by many other loving family and friends.